Each fashion week in each corner of the world is prominent not only with the runway events and designer collections, but also with street style looks and hairstyles. Today we will talk about the best images from behind the London Fashion Week SS16 collections, the looks from common people in the center of fashion world for a couple of weeks. The transition from warm New York to colder London brought many surprises. And it is not only about the models and catwalk shows, but also about women in streets. 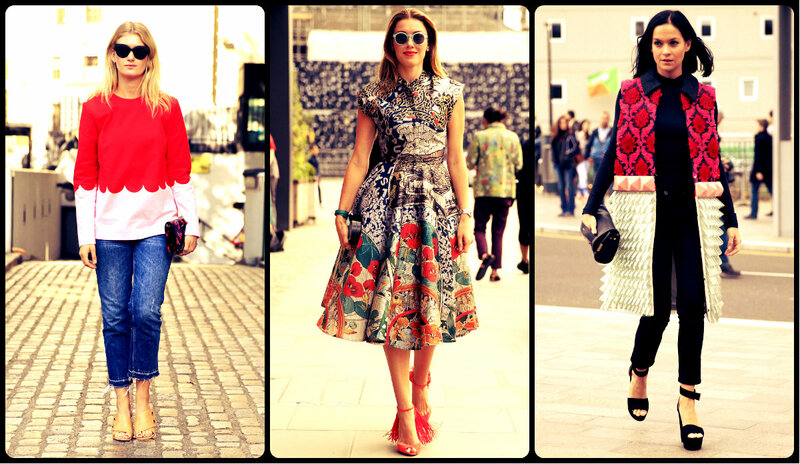 Despite the colder weather, London welcomed with bright colors of outfit and the most popular hairstyles 2016. For all the brides-to-be - your attention, please! New York and London Fashion Weeks with their SS16 collections introduced us incredibly new and even futuristic solutions for weeding looks in the coming seasons. 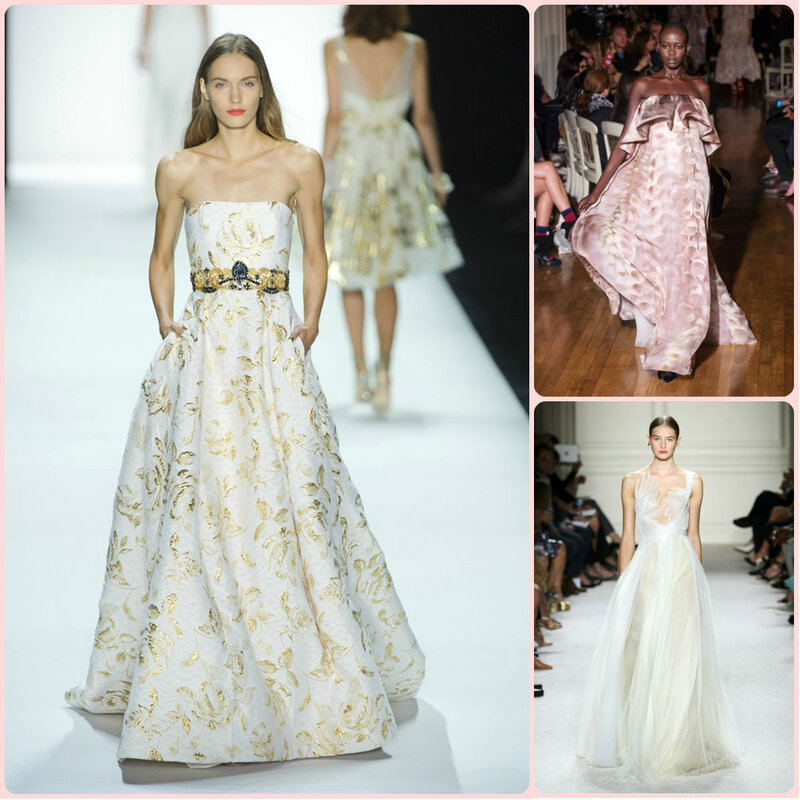 Very elegant and womanly tender textures, mixed with metallic accessories, fusion of color from pure white to grey and even colorful flowers, long evening wedding dresses and short stylish ones – all was spotted on the runway shows during the recent weeks. And you are here to witness the best bridal hairstyles from runways to get to know the hair trends 2016 and to dare to be one of the most charming and on-trend brides ever! 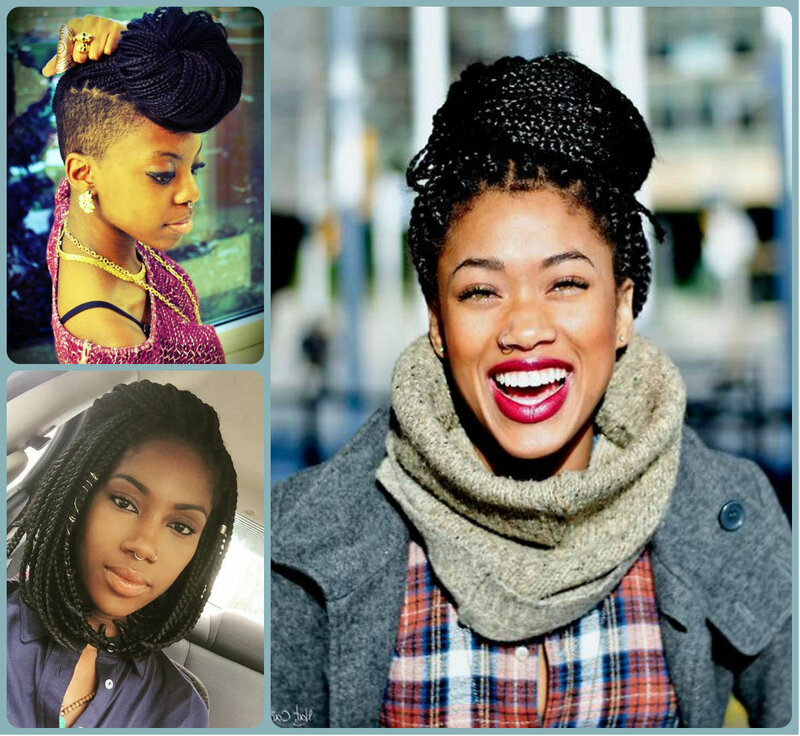 The coming of the new season brings forwards the newest hair trends 2016 and you can't miss them out. For fall and winter time you must get new wardrobe, learn some new make up tricks but before all that you should think of your gorgeous hair colors! Yes winter tendencies have their own peculiarities and while in summer we can afford careless looks, for autumn season you should be much more accurate. So what are the hair color trends for 2016? First of all we again face the natural looks, no matter what you do you have to be as close to you inborn looks as possible. 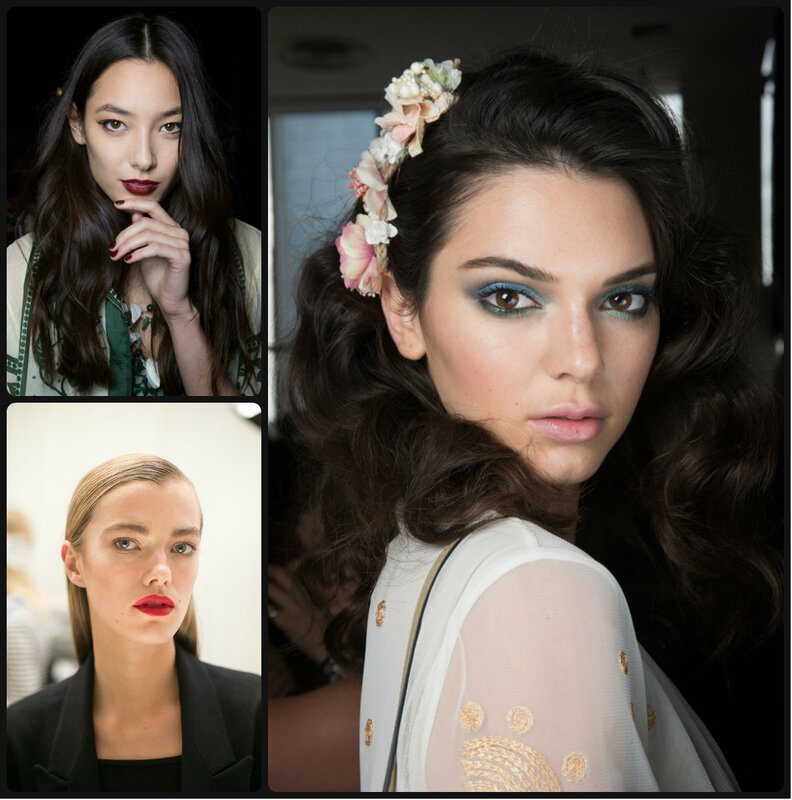 New York Fashion Week SS16 came forward earlier than all other fashion shows as always and even though it is still in full blossom representing the most amazing designer creation, we can already look back and review one great tendency - natural hairstyles for 2016 spring and summer seasons. 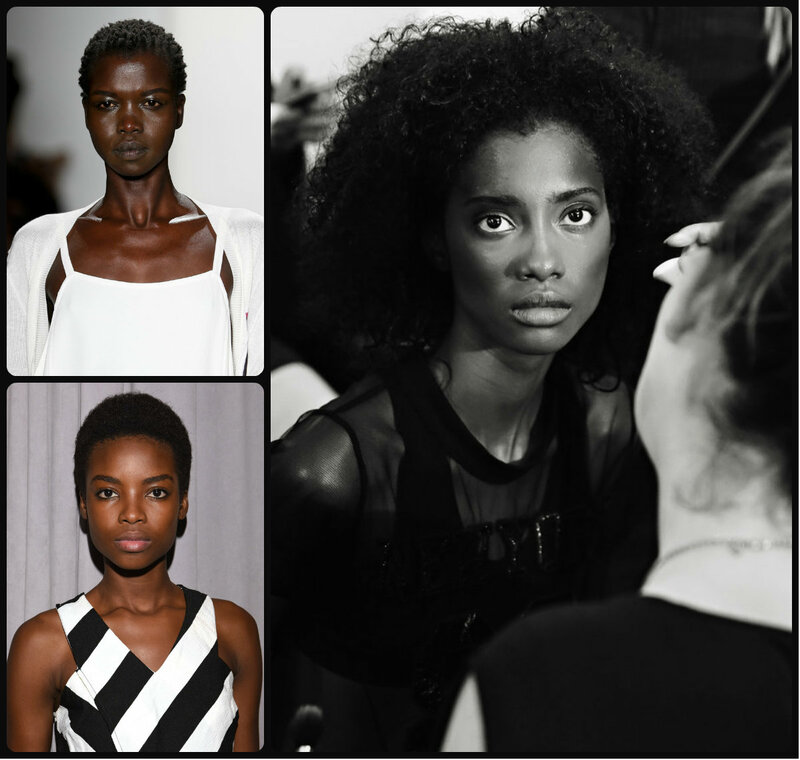 All through the runways this time we could spot models with natural curly hair, very short, a bit long, and not only black models but white as well with artificial protective hairstyles. Notorious designers like Carolina Herrera and Tommy Hilfiger represented models in their natural beauty and chic more than they used to do it during previous seasons. September is in here already and while some are still thinking how to look this fall, the others look further and get ready for 2016 hairstyles and trends. The coming Fashion Weeks in different corners of the world will for sure set the main tendencies, but meanwhile we are waiting for them, let me introduce to you the sombre hair colors that will definitely create popular hairstyles in 2016. Why sombre? Where are the ombre highlights we have been discussing so much? Actually sombre is the same ombre and implies the same idea of having the ends lighter and the roots darker.